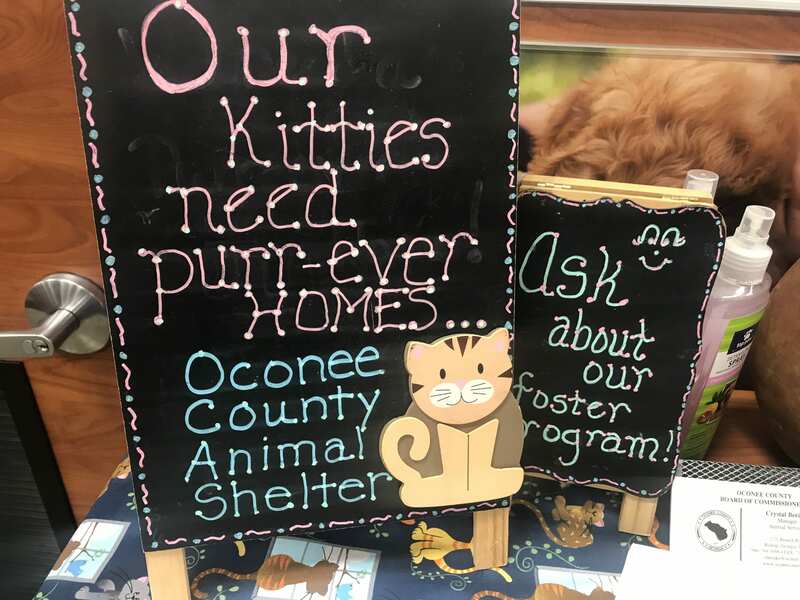 The Oconee County Animal Services shelter says it’s full of pets in need of a home, and you can help. The shelter is partnering with the Athens Area Humane Society, Athens Clarke-County Animal Control and PetSmart Charities to host National Adoption Weekend this Friday through Sunday. You can visit the PetSmart on the Oconee Connector from 10 p.m. to 4 p.m. on any of those three days. The shelter’s Kelly Hansford is hoping for a big turnout this weekend, in part, to find families for the many cats in need of adoption. Lots of kitties can find their forever homes,” said Kelly Hansford, Cat Room Coordinator. PetSmart says it has saved over eight million pets through adoption since 1994. The company encourages you to share your adoption story with the hashtag #IAdopted on social media.